Why sports, outdoor and fitness brands are building hotels of their own. Active lifestyle brands are getting into the hotel business. While it’s common to find plenty of active amenities tucked into luxury wellness resorts from Cancun to Belize, you won’t ordinarily see fitness as the central theme at most hotels across America. That used to be just fine, but today’s traveler is different. With a heavier emphasis on wellness, many people are gravitating toward healthy, active options, and the most forward-thinking brands in active lifestyle have responded by looking to meld their products and experience into a new category of active lifestyle lodging. Moving out of the fitness gym, establishments like ART Hotel in Denver are partnering with local gyms and studios like CorePower Yoga to offer classes to guests. And at The James Hotel in Manhattan, ChaiseFitness created a special series of 20-minute videos for on-demand in-room workouts called ReinventYOU, which can be done on the floor with a Theraband. 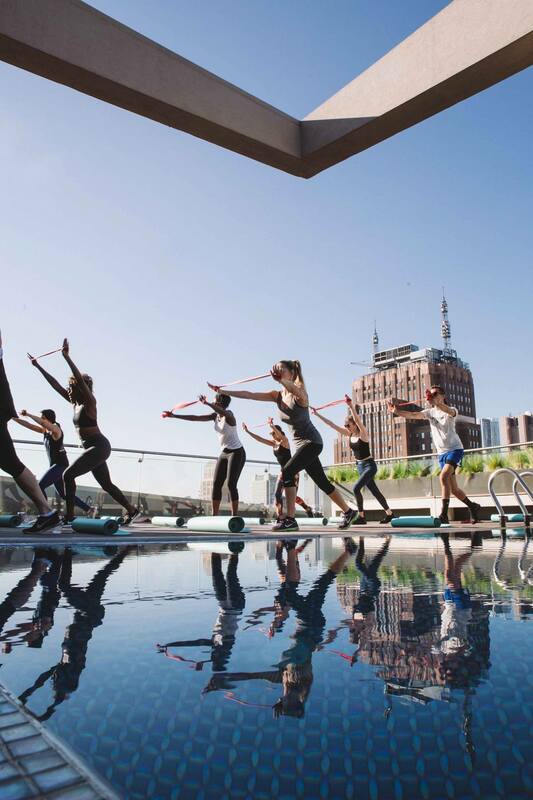 The James also hosts seasonal rooftop fitness classes from ChaiseFitness. Staying active doesn’t mean staying at the hotel all day. In May of 2016, outdoor brand Trew tested the waters of what could be termed extreme gear lending by renting out a “Trew Bunkhouse” on Airbnb that included a swell of gear for adventure-seeking vacationers. Along with hardgoods like bikes, paddle boards and kite-surfing boards, the Bunkhouse was stocked with apparel and footwear, along with curated dining, drinks and entertainment recommendations that tapped Portland’s most outdoorist attractions. The idea was to provide a complete branded lifestyle; in essence, what it’s like to live and breathe Trew. Another offshoot of the hotel fitness movement is providing healthy food and expert advice. EVEN Hotels swapped traditional room service splurges with healthier food choices and more relaxing spaces to enjoy the dishes (plus workout tools like a Bosu ball, resistance band and foam roller in each room). EVEN also claims to keep wellness-savvy staff on hand for fitter recommendations. Under Armour and Residence Inn jumped on the bandwagon, pairing UA’s Connected Fitness platform with unique Residence locations (around 700) to create custom running routes for the hotel. 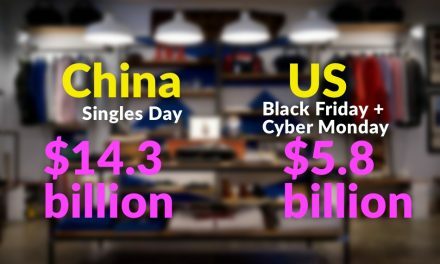 The U.S. Travel Association charted domestic residents logging 459 million trips for business purposes in 2015. Think of how many hotel stays were correlated to that travel, then think of the cramped, outdated fitness centers that likely sit as an afterthought to the hotel architecture. Travel can be unhealthy as it is, often forcing people to eat poorly, sleep less and sit for prolonged periods of time. It therefore comes as a surprise that more hotels haven’t jumped to a fitness makeover, turning lodging into a health remedy for the strains of travel. Hotels really started their journey to get fit with the concept of gear lending. Starwood Hotels & Resorts Worldwide formed a partnership with New Balance some time ago, allowing hotel visitors to rent footwear and apparel for a small fee. 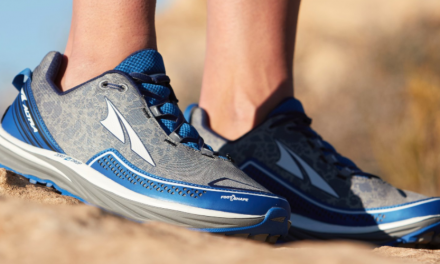 Think of all the times you left your running shoes behind because they didn’t fit in your carry-on. Gear lending is the solution. 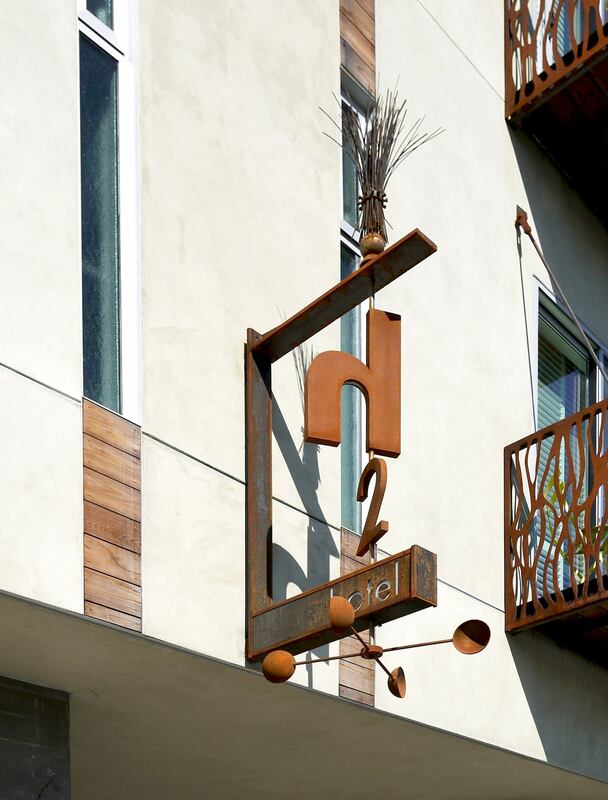 H2hotel in California adopted a fitness version of the practice, offering guests free bike rentals and yoga classes, upping the ante with Japanese-style plunge tubs in select rooms to repair sore muscles. H2hotel also held a promotion rewarding fitness-tracking guests for their steps; reaching 10,001 earns you a “fitness recovery kit” with fresh pressed juice and organic bars. Instead of brands and hotels teaming up to deliver one unified experience, why not skip the middle man and grow a fitness hotel from the ground up? Equinox Holdings Inc., owner of the Equinox health clubs, is in the midst of launching a hospitality brand of hotels for fit-minded travelers. The first location is projected to open in 2018 near the NYC High Line Park at Hudson Yards, and an Equinox hotel in Los Angeles is planned for 2019. The company foresees growth to top out at about 50-75 distinct locations. In June 2013, Equinox hired COO Carlos Becil, formerly VP of North America brand management at W Hotels, St. Regis, Luxury Collection and Le Meridien Hotels (all owned under parent Starwood). From then to now, Becil has been credited with some of Equinox’s most out-there advertising. He also had a hand in growing the brand globally in the U.K. and Canada. And more recently in June 2016, Equinox enlisted another hotel alum, Josh Wyatt, as president of its future health hospitality business. Wyatt was formerly chief strategic officer and co-owner of Generator Hostels — a global hostel brand that platforms upscale, design-focused accommodations. And why shouldn’t a fitness brand become the 360-degree choice for consumers, even when it comes to travel? Imagine upgrading the stodgy hotel fitness centers of yore with a 60,000-square-foot club on site — as the case will be with Equinox. “When a company that is already so committed to an elevated experience offers you the chance to build a hotel brand that serves guests in a revolutionary way, it’s not something you turn down,” Wyatt concluded. 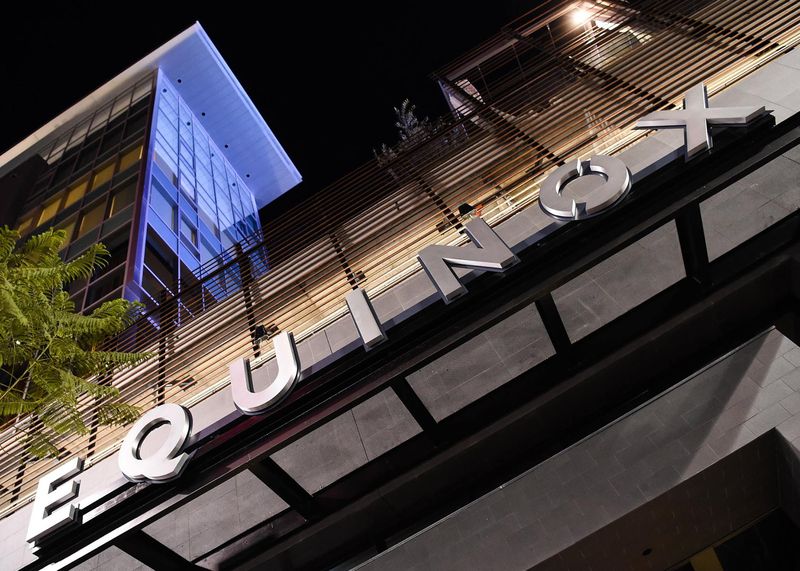 The last big hotel hire Equinox enlisted was Christopher Norton, formerly president of global product and chief operating officer at Four Seasons Hotels and Resorts. Norton took the role of CEO for the Equinox hotel brand. In a similar dimension, there’s one more big name that is spending time investing in hotels. That name is Kevin Plank, founder and CEO of Under Armour. If we’ve learned anything over the years, it’s to look when and where Plank moves. Although not under the UA banner, Plank’s real estate development enterprise Sagamore Development Company recently teamed up with Pendry Hotels to open its first site on the east coast come early 2017. The hotel, Sagamore Pendry Baltimore, could be a baby step on the way toward a stand-alone Under Armour hotel. For die-hard athletes, recreational runners, yogis or sportswear fans, fitness-branded hotels sound like Disneyland, even during business travel.